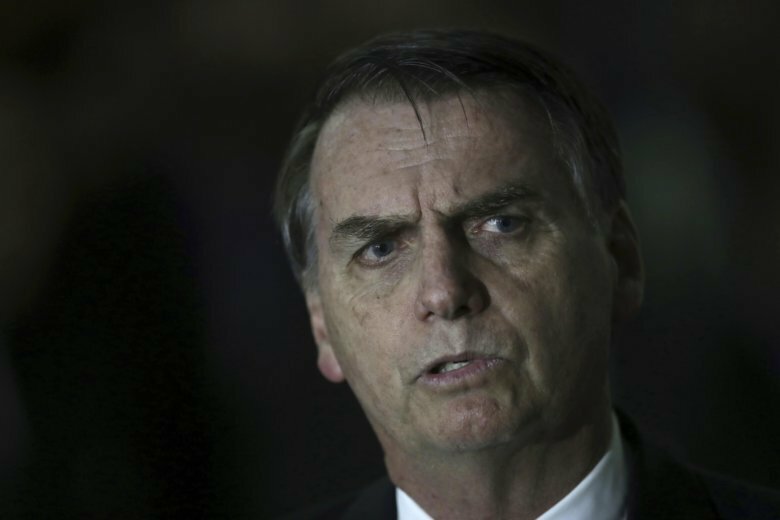 SAO PAULO (AP) — Brazil’s far-right President-elect Jair Bolsonaro says he will meet with U.S. National Security Adviser John Bolton next week in Rio de Janeiro. “We will certainly have a productive and positive conversation on behalf of our nations,” Bolsonaro tweeted Friday. Earlier in the week, Bolton said he looked forward to seeing the president-elect on Nov. 29. “We share many bilateral interests and will work closely on expanding freedom and prosperity throughout the Western Hemisphere,” Bolton wrote Wednesday on Twitter. After the meeting, Bolton will travel to Buenos Aires for the two-day Group of 20 summit. Bolsonaro will be sworn in as Brazil’s next president on Jan. 1.